Internal medicine is the foundation on which all the medical super specialties are built. 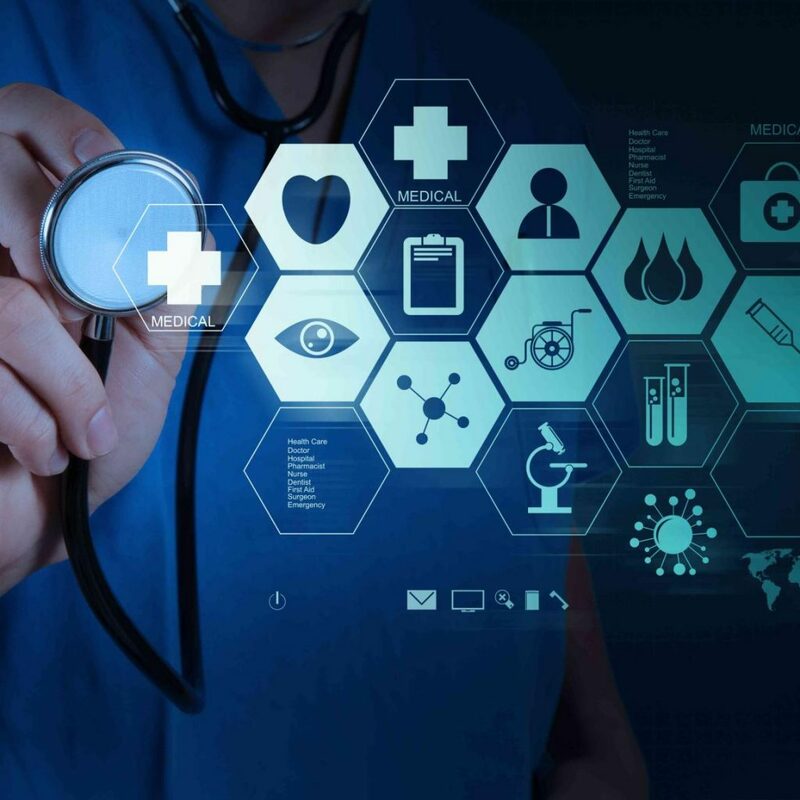 It is the first point of contact for any patient who seeks a specialist opinion as the internist has a holistic approach towards a patient, analyses various problems and then if required refers to the concerned super specialist whose highly specialized skills are used for the patients’ benefit. The Department of Internal Medicine at Ghai Hospital is a thread which links with all the departments and specialties in the hospital. It is managed by an excellent and competent group of doctors including consultants, senior residents, medical officers and DNB trainees. ‘Prevention is better than cure’, an exclusive department of Preventive Health checks is also managed through various health checks designed to suit the needs of different age groups. There is emphasis on early detection and management of lifestyle related diseases like Metabolic syndrome, obesity, Dyslipidemias apart from chronic ailments like Diabetes Mellitus, Hypertension and malignancies. They specialize in maintaining long term adult wellness combining patient centered adult care of high quality, physician expertise and latest advances in medical technology. The department of Pulmonary medicine working in close tanden with the department of internal Medicine. The profile of Patients includes Asthama-mild to serve , tuberculosis , COPD-stable as well as exacerbations, MDR tuberculosis interstitial Lung Disease, Pulmonary Renal Disease, LUNG CANCERS & Pleural Diseases to name of few. The division of Pulmonary Medicine provide comprehensive care to children and adults with the full spectrum of respiratory disorder and is committed to excellence that is reconsigned in patient care, education and advocacy. GHAI Hospital, Jalandhar is 60+ bedded, multi Super specialty hospital providing comprehensive healthcare solutions in varied areas of medicine. The hospital facility is designed and constructed in strict accordance with International guidelines.